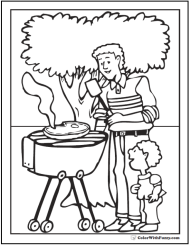 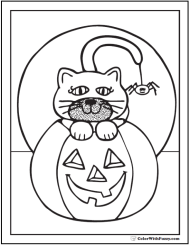 Fuzzy has a cute pilgrim girl coloring page. 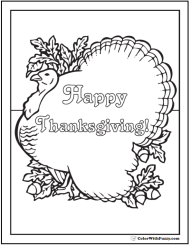 This girl has a cap and patches and there's a matching pilgrim boy on my Thanksgiving coloring page. 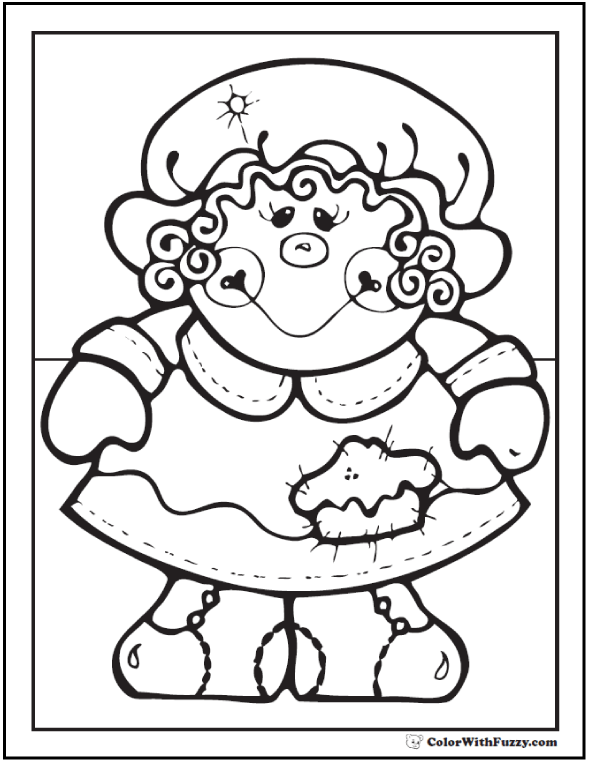 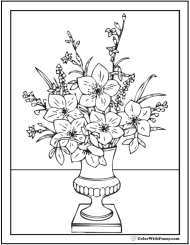 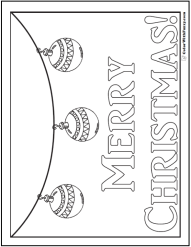 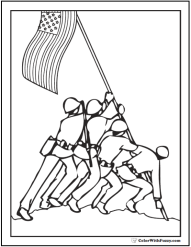 Print this pilgrim girl coloring page.